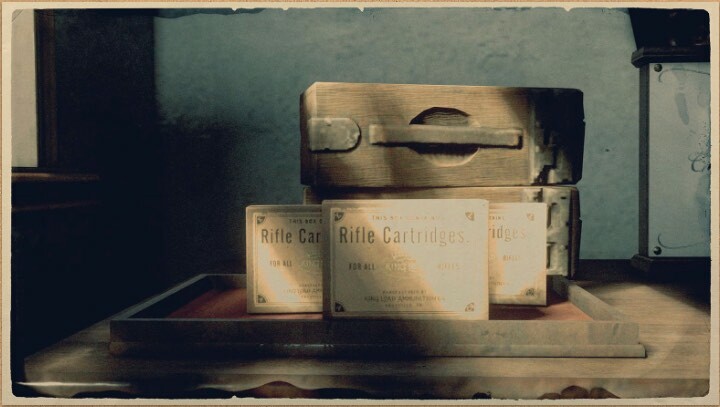 Rifle Cartridges - Regular is a type of Ammunition in Red Dead Redemption 2 (RDR2). As the crack of your rifle ricochets off the walls of the canyon, and the man lies dead in the distance, the birds go silent in the noonday sun, and yet again King Load never failed you. 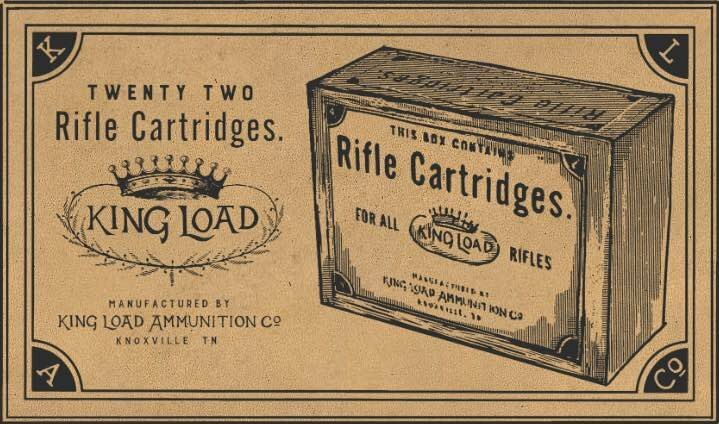 Each box contains 30 cartridges. Available for purchase at any Gunsmith for $____. Alternatively, can be crafted or gathered at camp by upgrading the ammunition station. Can even be looted.